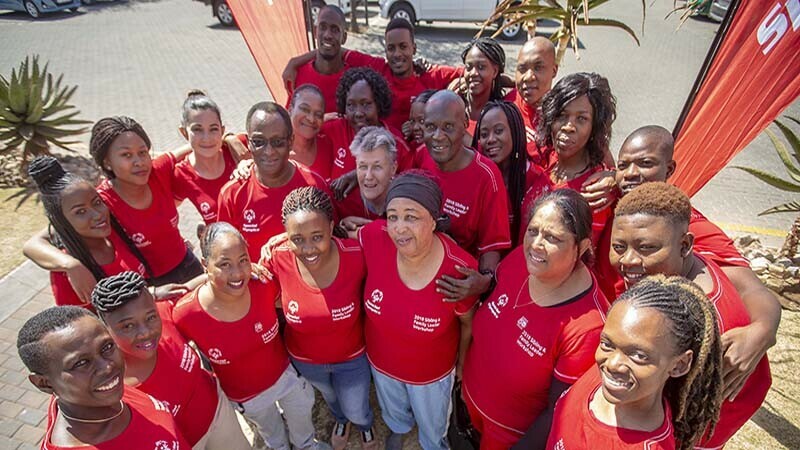 Inspired by Eunice Kennedy Shriver, a sibling herself, Special Olympics has identified the power of siblings as agents of change for inclusion. Siblings of Special Olympics athletes are invited to do more than cheer on the sidelines: they have the opportunity to get in the game as leaders of the Unified Generation both on and off the playing field through Unified Sports and advocacy work. Through a partnership of the Samuel Family Foundation, Special Olympics is able to proactively reach out to siblings by developing resources, holding workshops, and supporting sibling projects to make their schools and communities more inclusive.